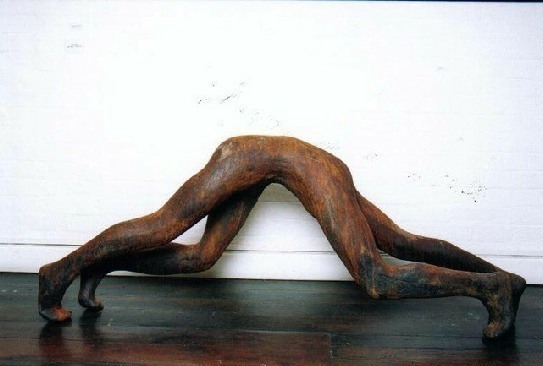 Frederic Berjot started his career as an apprentice to sculptor Patrick Mazery in Paris in 1984. 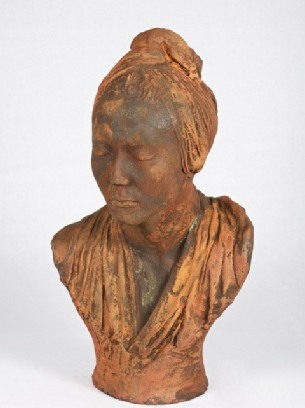 During his apprenticeship Frederic was taught Mold Making, casting, finishes and modelling in plaster. 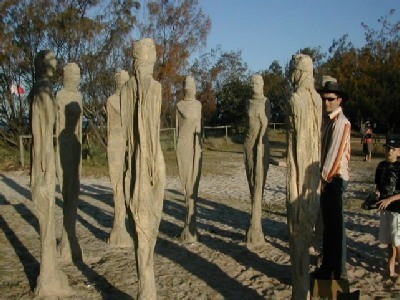 Frederic went on to work on large French film productions as a special effect technician/sculptor. 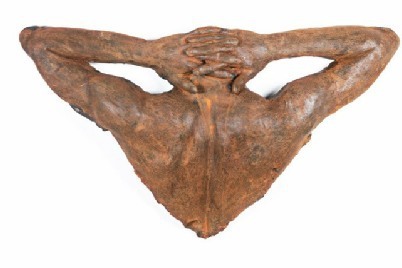 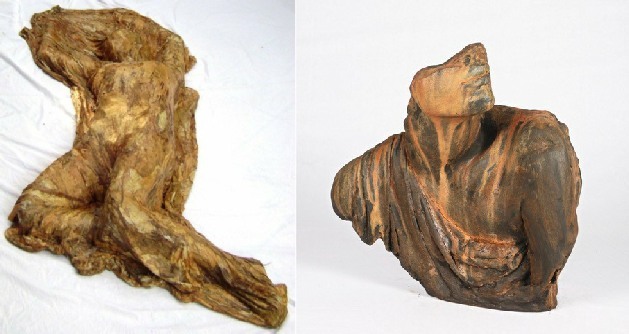 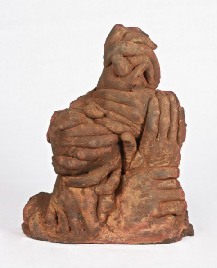 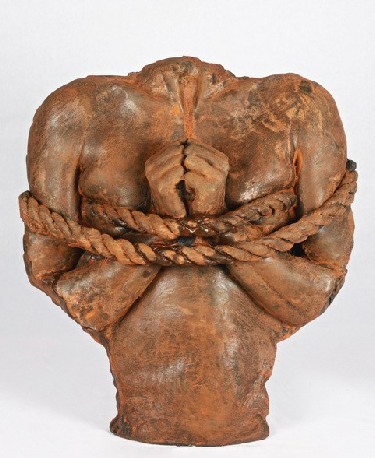 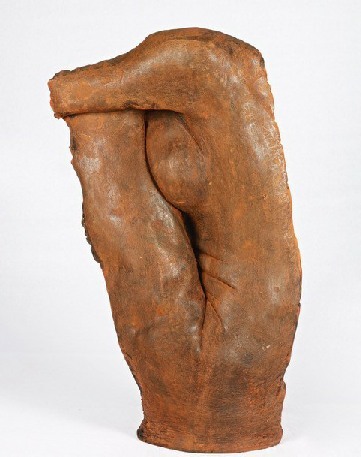 In 1989 Frederic migrated to Sydney where he opened the Laughing Museum, a sculpture studio / Art gallery located in Paddington and specialising in body casting. 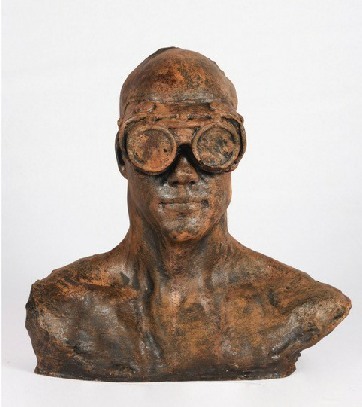 During that time in Frederic immortalised well know actors, tv personalities and sport personalities and many Olympic athletes for the Sydney 2000. 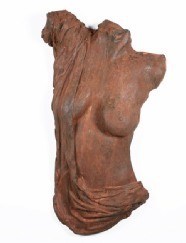 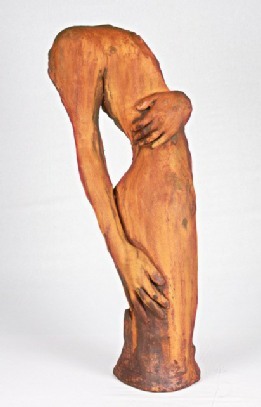 Frederic Moved to the Gold Coast in 2001 and took part in many public sculpture and art shows including Swell and the Thursday plantation sculpture show for which he won the principal acquisition prize . 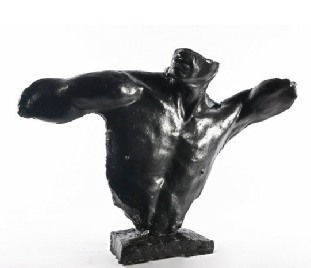 Frederic as won many awards as well as official public art commissions from the GCCC . 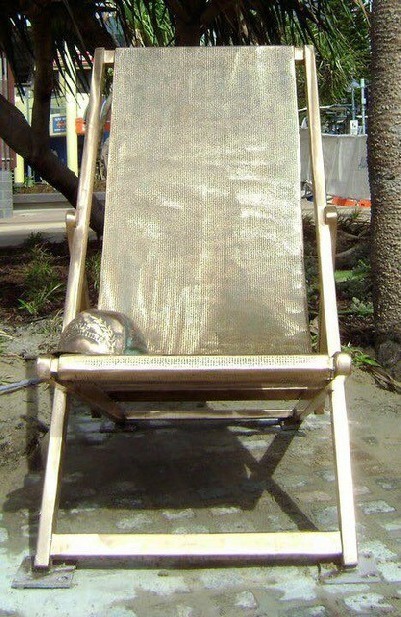 In 2012 he was awarded with the Gold Coast city Council Community award for excellence in the arts and became a cultural attaché for the Noumea -Gold Coast cultural mission . 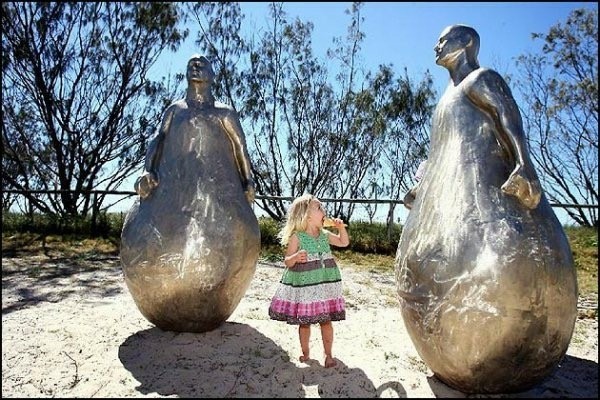 In 2010 Frederic started the Gold Coast Arts Festival and the Stone Song sculpture symposium at the Southport Broadwater Parklands facilitating the acquisition by the GCCC of public sculptures by Greg Medson, Antone Bruinsma, Luke Zwolsman , Co Tran, Hawng SeungWoo , Fabian Saeren, Birgit Grapentin and Sylvio Apponyl . 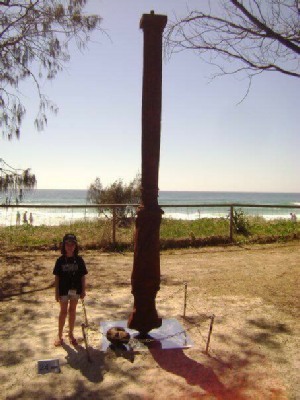 In 2014 Frederic started opening several Artist Run Initiatives all over the Gold Coast . 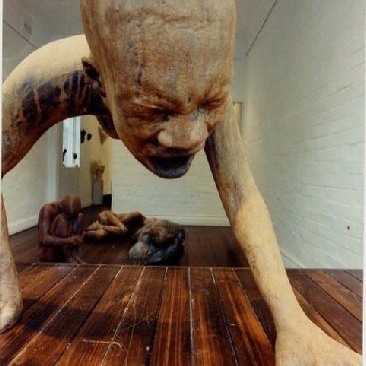 Today , when not working on films such as Pirates of the Caribbean, Kind King or Thor , Frederic runs Urban Paradise Gallery located in Woolloongabba where artists like Peter Stellar , Daniel Clemmet , Mela Cooke , John Dahlsen , Jose Marais Pena ,Laura Smith all have exhibited their sculptures and paintings . 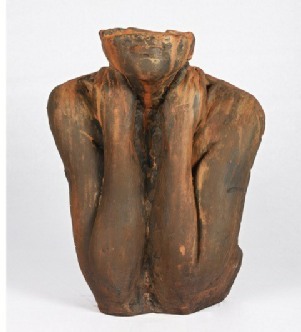 Frederic is a highly creative, passionate person that thrive on building artistic community and commercial projects and as also been closely involve with Cape York artists from Pormpuraaw . 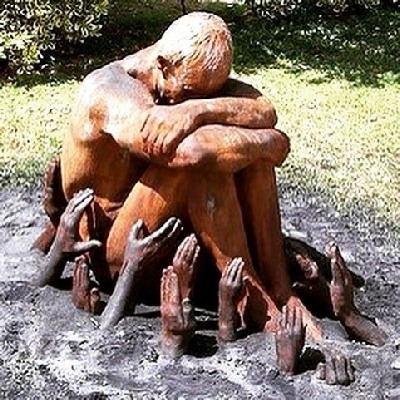 His Sculptures are often made of a mix of body casting and modelling creating "installation' like scene where the public is invited to enter and question their view of reality .